They slobber on us and shed their hair so it clings to our black clothes. They wake us early on our days off and bring dead birds to the front porch. They piddle on the floor when something exciting happens and roll in stinky stuff whenever they can find it. They’re our dogs, our pets, our best friends. And for as much frustration as they bring us, they also bring us amazing amounts of joy, unconditional loyalty and perhaps even better health. It turns out, owning a dog may be extremely beneficial to your well-being. 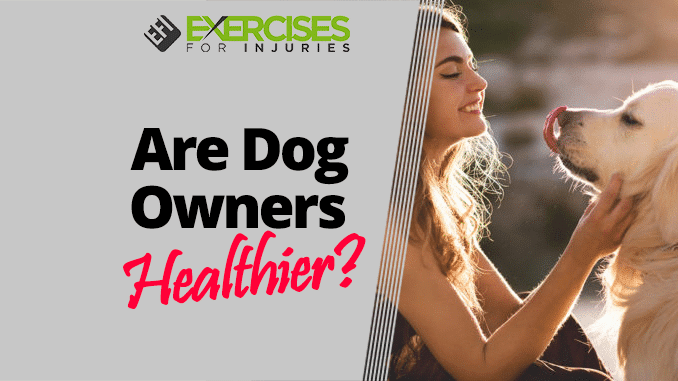 Current research suggests that, in several key areas, dog owners are healthier than those who don’t own dogs. We sorted through all the available information to give you the skinny on why having a dog might be a great wellness move. #1 – On average, dog owners have lower blood pressure. It’s true that spending time with any animal can reduce a person’s blood pressure. But for dog owners, the blood pressure lowering effect is even more pronounced. The American Heart Association put out a scientific statement titled, Pet Ownership and Cardiovascular Risk, in June of 2013. They referenced an Australian study of 5,471 people who were voluntarily screened for blood pressure readings. They found that dog owners had 3.34 mmHg lower systolic blood pressures than people who didn’t own dogs. 3.34 mmHg may not sound like a significant number, but in terms of blood pressure, it’s a big deal. Some doctors equate even a 2 mmHg reduction to significantly lower chances of having a stroke, heart disease or death. #2 – Dog owners get more exercise. 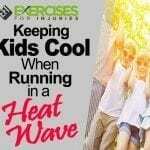 It’s a well-known fact that regular exercise is one of the central factors in maintaining optimal health. According to the American Heart Association, studies show that people with dogs walk an average of 300 minutes per week. Whereas those without dogs walk only around 168 minutes each week. This means that dog owners are actually exceeding the recommended amounts of exercise set by the US Department of Health and Human Services. And they’re exceeding these benchmarks simply by responding to a dog’s need to get outside and burn energy. Thanks, but no thanks, pricey gym membership. #3 – People who own dogs have more social interactions than those without canine pals. Maybe it’s because dog owners are often out walking their pups in parks and neighborhoods. Or maybe it’s because it’s impossible to pass by a friendly neighbor walking his adorable dog without stopping to chat and play with the little fur ball. Harvard Medical School put out a Health publication titled, Get Healthy, Get a Dog: The health benefits of canine companionship. In the publication, the authors noted that owning a dog can help a person be more social and less isolated. Dog owners are more likely to know their neighbors, receive help from a neighbor and lend a hand in the community. Regular social engagement is incredibly beneficial to positive mental and emotional well-being. #4 – Dog owners are less likely to experience depression. Research indicates that spending time with a dog can help us relieve tension and improve our moods. The relationship an owner has with his dog is simple and gratifying. Dogs have a way of making their human feel instantly loved and appreciated. They’re so happy to see us when we return home from work; they’re elated when we grab the leash; they are overjoyed when we give them a biscuit or fill the food dish. Dogs show us their appreciation and approval quite often – which isn’t always so easy in human relationships alone. #5 – Studies show that dog owners get sick less. When we live in clean, tidy little spaces and use heavy duty sanitizers to kill all the germs in our midst, our immune systems don’t get a chance to fight and grow stronger. Enter the family dog – he’s got enough germs to kick the immune system into overdrive. And he’s not afraid to spread them around. Rover will be happy to give you a nice wet lick on the mouth anytime – and we all know where his mouth has been. He’s also a big fan of curling up for a nap on your pillow after he’s spent much of the day rolling in the cat-scented grass out back. But have no fear of these pesky little pathogens that ride in on Rover’s fur coat. Apparently it does the body good to embrace a furry bundle of germs and give your immune system a worthy sparring partner from time to time. #6 – Owning a dog can bolster brain power and cognitive performance. As much as cat people will claim mental superiority over dog owners all day long, they might just be wrong. 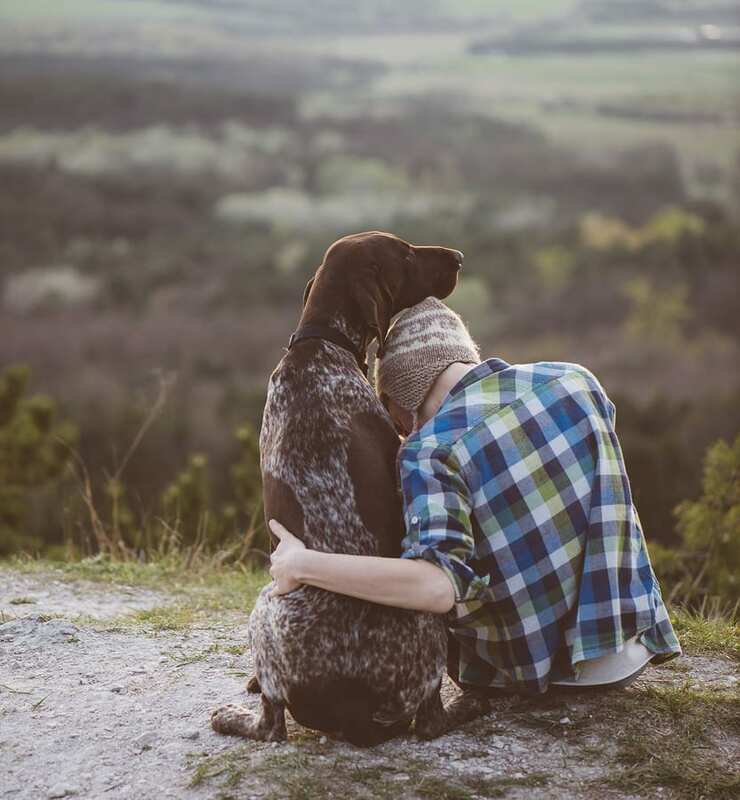 In the Harvard Health publication, Get Healthy, Get a Dog: The health benefits of canine companionship, the authors referenced a 2011 Italian study. A group of older adult women (they were all in their 80’s) were instructed to spend 90 minutes a week walking, petting, grooming and/or playing with a dog. When those women were given cognitive tests, they scored higher after spending time with the dogs than women of the same age who did not spend time with the animals. Hmmm, looks like that’s one more point for dog owners – but who’s counting?! #7 – Dog owners have lower cholesterol and triglycerides. Aside from better heart health overall, recent data shows that dog owners generally have lower cholesterol and triglyceride levels than those without dogs as pets. We aren’t quite sure why. 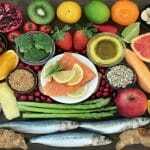 But it’s possible that more exercise, less stress and stronger immune systems could contribute to a healthier heart overall. #8 – Some studies report dog owners get better sleep than others. We’re all aware that dogs – no matter their size – tend to be bed hogs. But a 2008 Chinese study in a journal called Social Indicators Research, broke the news that dog owners get better quality sleep than people without dogs. And in 2013, The Center for Sleep Medicine, at Scottsdale Arizona’s Mayo Clinic published similar findings. 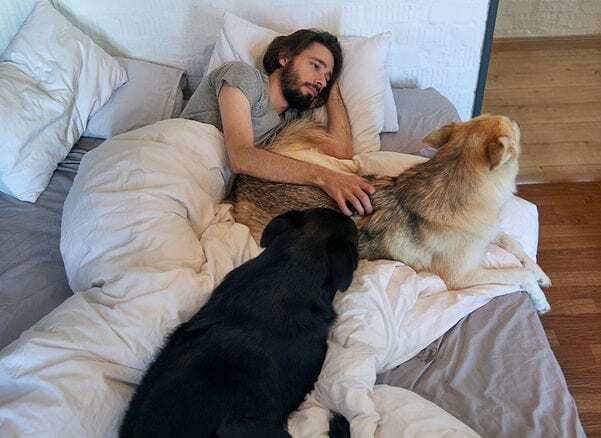 Research participants who shared their beds with a dog reported sleeping better and longer than those who slept solo. The experts concluded that it’s because the pet owners who share the bed with their furry friends were more relaxed and felt safe. Dean Koontz wrote, “Petting, scratching, and cuddling a dog could be as soothing to the mind and heart as deep meditation and almost as good for the soul as prayer.” We’re pretty sure he must sleep with his dog too. #9 – Children who grow up with dogs are less likely to have allergies and eczema. At least one study has found that when children grow up with a dog or dogs in the house, they are less likely to suffer from allergies as they get older. Similarly, kids with a dog in the home have a reduced risk of developing eczema, a common skin irritation in children. Again, these benefits are likely due to stronger immune systems in people who own dogs. #10 – Dog owners suffer fewer minor ailments and tend to recover quicker from serious illnesses than those without a dog. BBC News put out a study about the health benefits of owning a dog. One of the findings by Dr. Deborah Wells, a psychologist from Queens University, showed that dog owners endured less serious medical problems and minor ailments. She also cited evidence that those with canine pets have a shorter recovery time than others. After heart attacks and surgeries, people with dogs tend to be up and moving sooner than those without dogs at home. 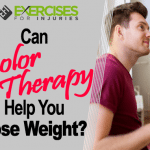 It may be that they recover quicker because they are tending to the dog and taking walks sooner. Or it could be that just the comforting presence of the animal gives them strength and inspiration. It also probably helps that these same dog owners are getting a good amount of regular exercise. Staying physically fit is a good way to avoid minor illnesses and enjoy a quick recovery after major medical procedures. 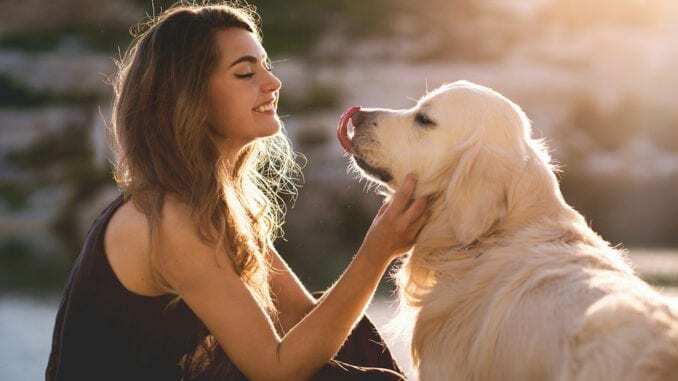 Although we love cats, guinea pigs, reptiles and all sorts of wonderful domestic pets, it seems dogs score the highest in terms of actually providing health benefits for their owners. It’s reason enough to get excited that owning a dog can help us attain lower blood pressure, cholesterol and triglycerides. But when we add in the 300 minutes of exercise each week, an increased immune function and improved mental and emotional well-being, it’s no wonder more households own dogs than any other domestic pet (including cats). So next time your cat-loving neighbor wants to remind you of a study that proves cat people are smarter than dog people. Just pull out these ten little health benefits of owning a dog and see how smart she and her 17 cats look after that. Meeow. 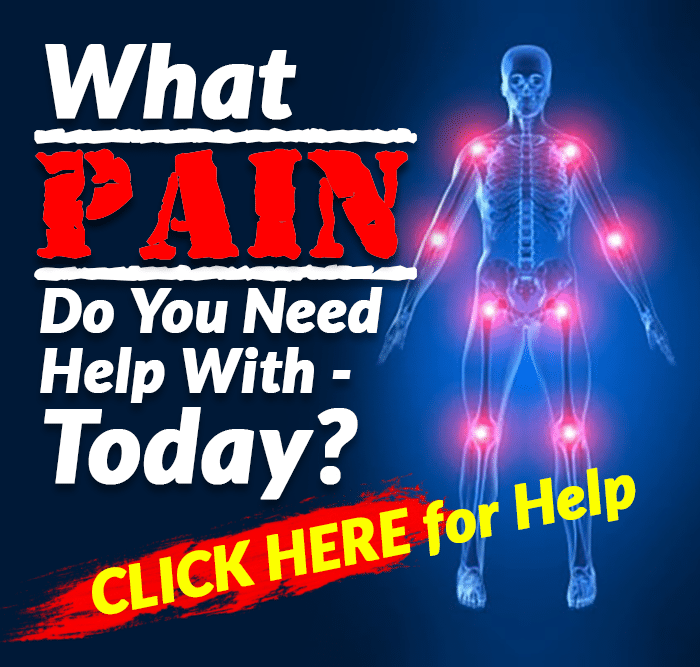 If you want to increase the natural healing power of your body to achieve a more energetic, leaner and younger you, then click here to check out the Best Foods That Rapidly Slim & Heal In 7 Days program.